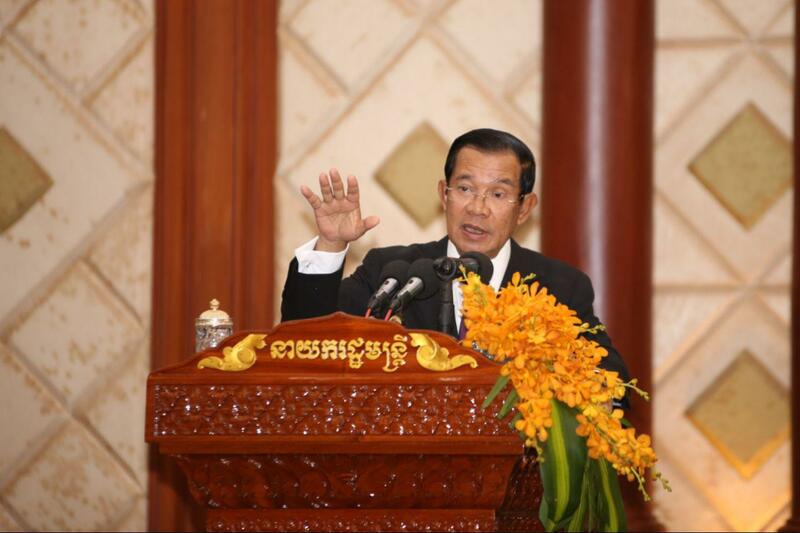 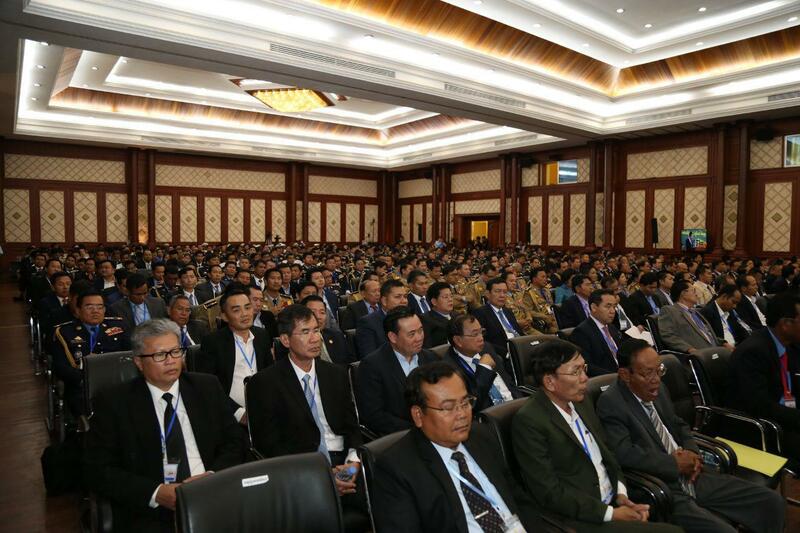 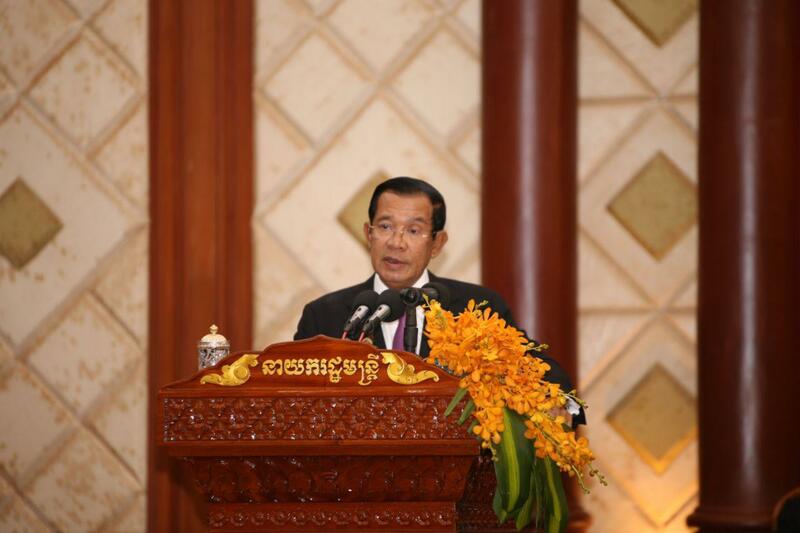 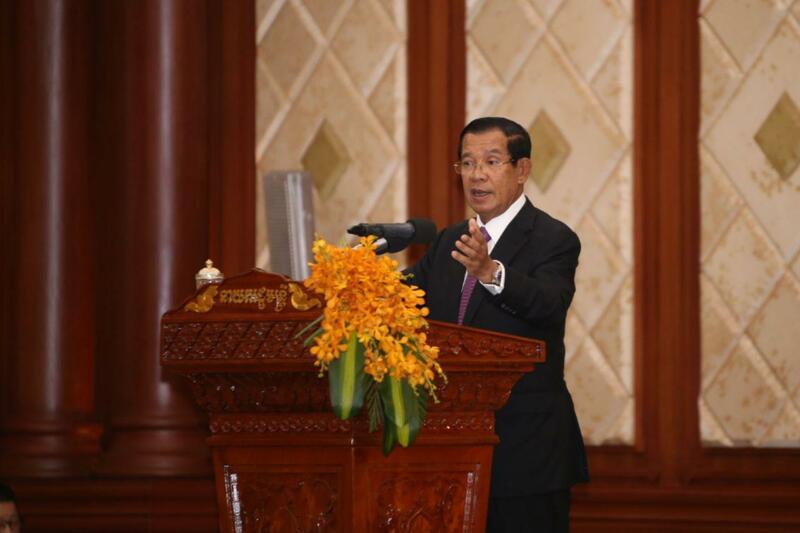 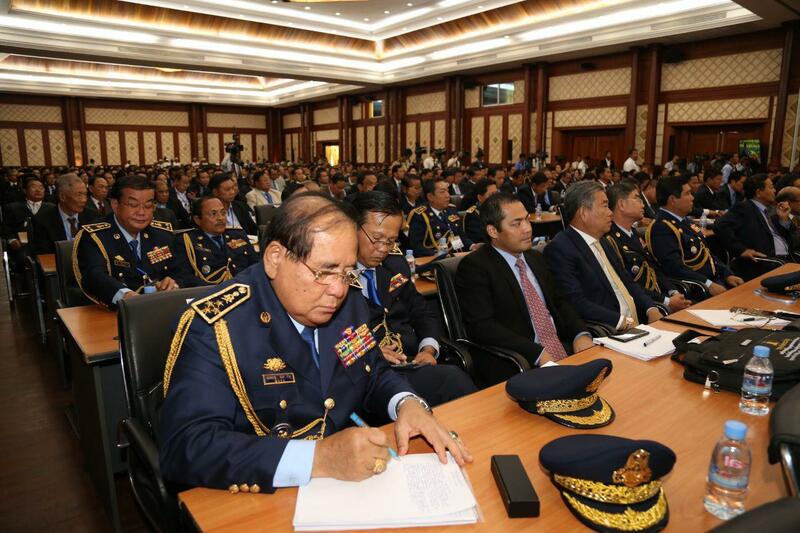 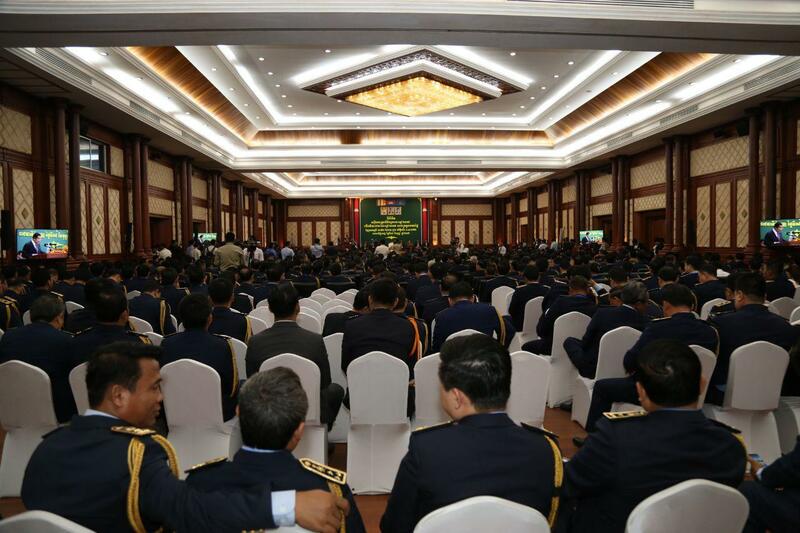 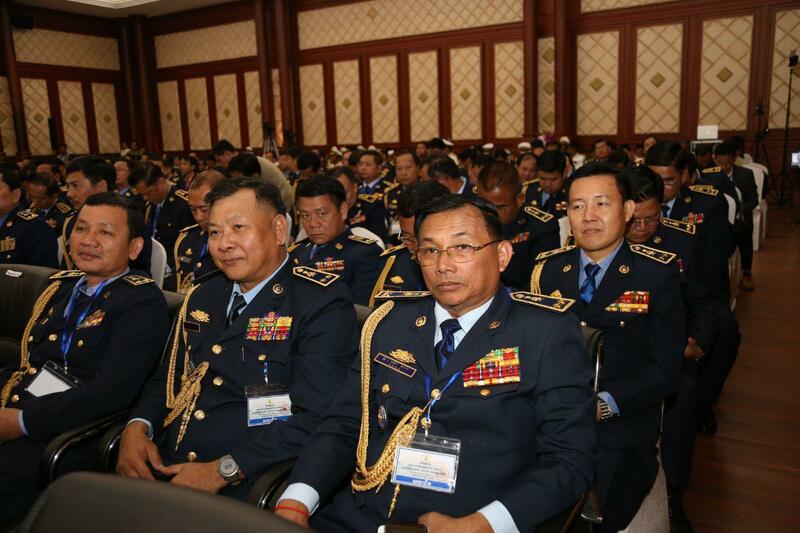 Phnom Penh (FN), Feb. 14 – Cambodian Prime Minister Hun Sen said that only three countries in Southeast Asia have access to the EBA preferences from the European Union, and those are Cambodia, Laos and Myanmar, speaking at the annual meeting of the ministry of interior on Thursday. 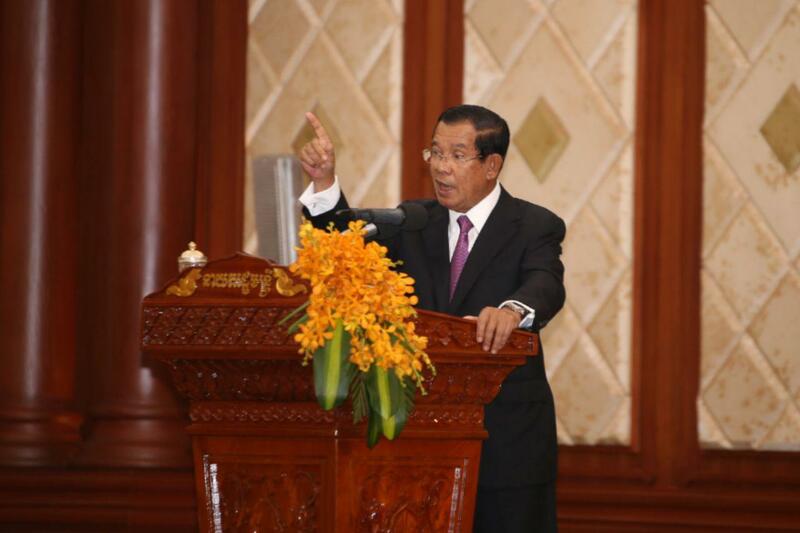 The premier added that when these countries have graduated from the so-called "least developed country”, they will lose their EBA preferential tariffs. 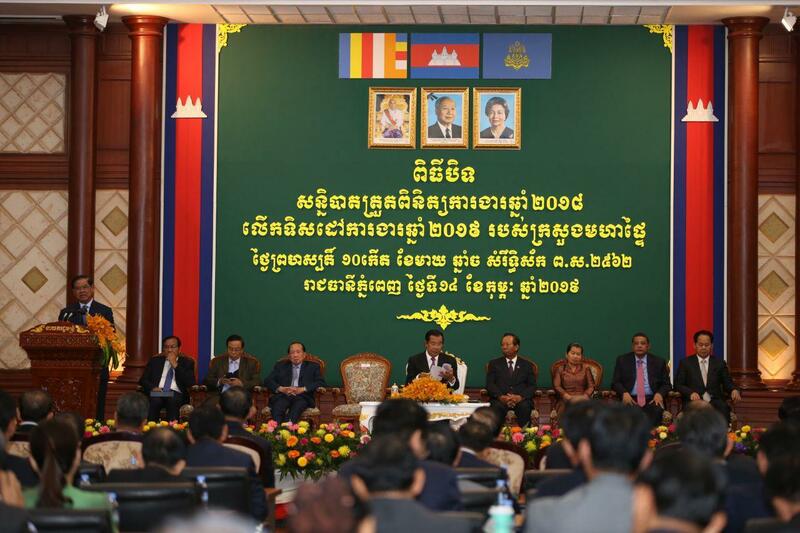 European Commision will threaten to withdraw EBA from Myanmar after she moved from LDCs following Cambodia based on the result of the a joint committee meeting between Cambodian foreign affairs Prak Sokhonn and Myanmar’s Aung San Suu Kyi, according to the premier. 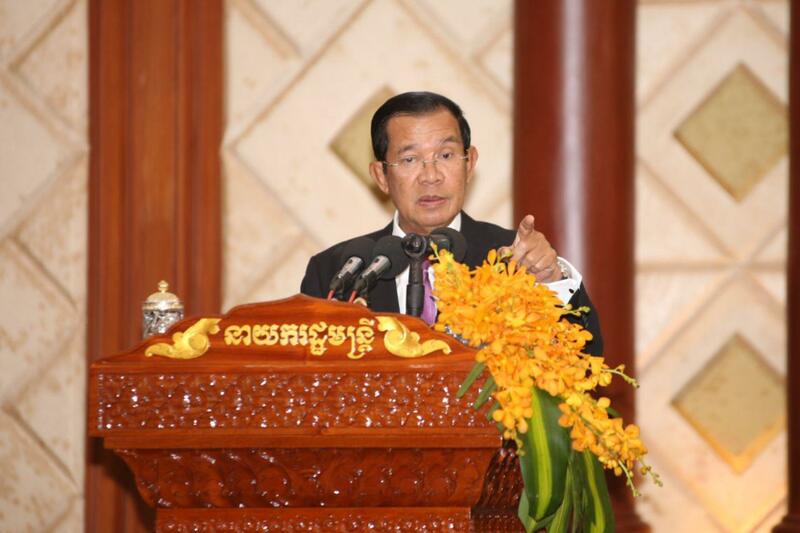 The Strongman reassured that workers will not lose their jobs despite EBA withdrawn.